WOW! Completely renovated family home in a great East Abbotsford neighbourhood. Located just a short walk to Margaret Stenerson Elementary School, shopping and all amenities. Upstairs includes a sunny and bright living room, dining area, kitchen with access to the backyard, a master bedroom with 2 piece ensuite, 2 additional bedrooms and a full washroom with handy TV watching shelf built-in. Downstairs includes a large storage area, an additional bedroom, den, and a washroom. No garage, but plenty of driveway parking. Pets ok. 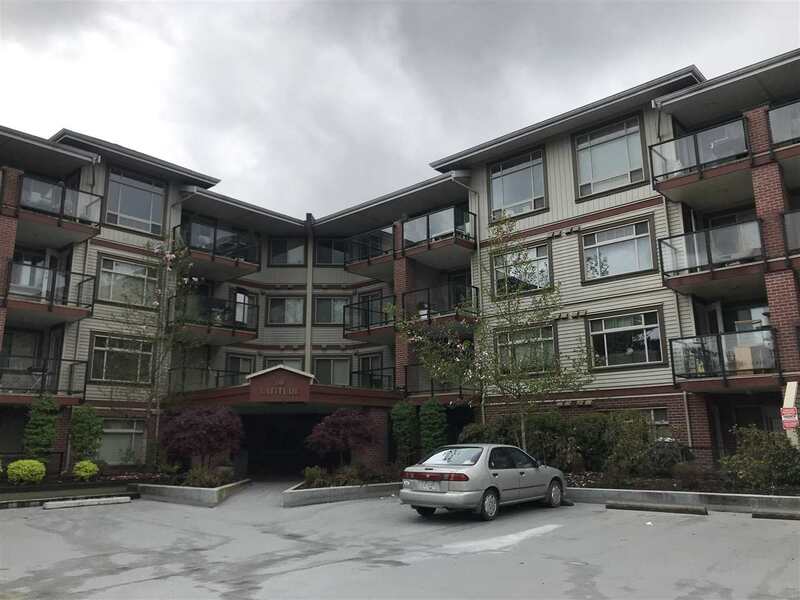 Call Valley Realty to book a showing at 604-755-4055.